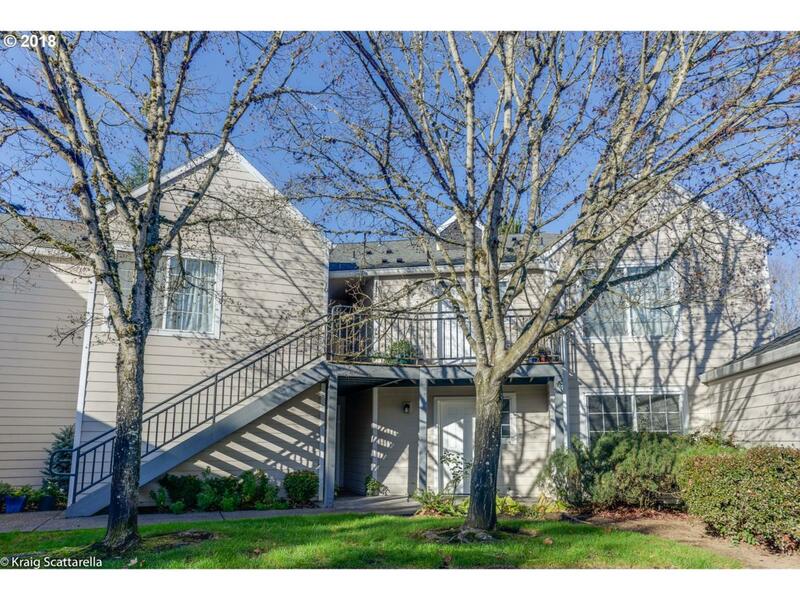 Make yourself at home in this updated condo in prime Bethany location next to PCC RC & transit. Minutes to Nike, Intel, THPRD+Bethany Village or Tanasbourne shopping & dining. New kitchen appliances for your inner chef, new hot water heater, master suite w/walk-in shower & wood fireplace is sure to keep you cozy this winter. Covered back patio & balcony w/view of nature area for peaceful retreat. HOA to be lowered 2019!